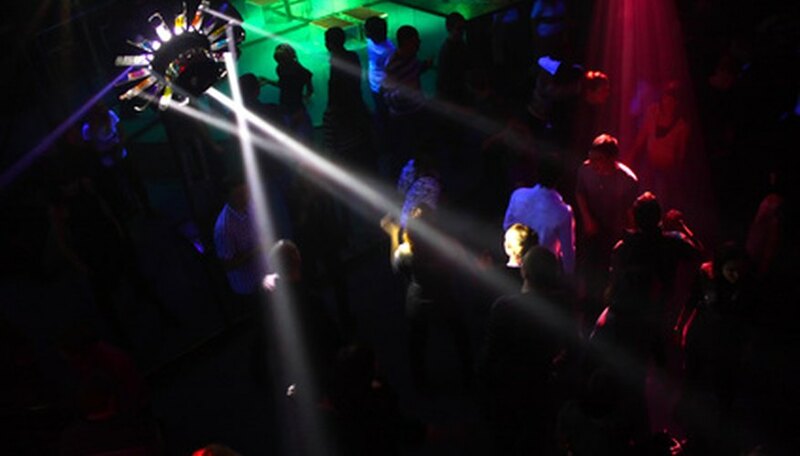 Many gay bars and clubs in New Jersey host Latin theme nights, either weekly or occasionally. In addition, some Latin clubs hold gay nights. These nights often feature live performances as well Latin music, and some offer drink specials and happy hours. Atlantic City’s only gay club hosts a Latin night every Sunday. Male strippers perform to Latin music. There is no entry cover charge, and happy hour early in the evening gives patrons $2.00 off drinks. The club opens at 11 p.m., and the party carries on until 5 a.m.
Every Friday, Medusa's Lounge in Passaic hosts a Latin night, where DJs play salsa as well as house music such as hip hop and top 40. Drag shows provide further entertainment, and the club is open all night, usually until 8 a.m.
Cazadores, also in Passaic, features Latin music and performers, including strippers and drag shows, every Monday night. This bar has cheap drink offers; 2010 drink offerings include tequila shots priced at $1.00 and beer at $3.00. Every Sunday is gay night at Laura's Nite Club, a Latin club in Paterson. The night’s popularity ensures that its two floors are packed each week. It attracts a young crowd, with most patrons in their early 20s. This lively gay bar in River Edge, which usually favors 80s and 90s music, frequently hosts Latin theme nights. Fancy dress is common at this bar, and go go boys usually perform.